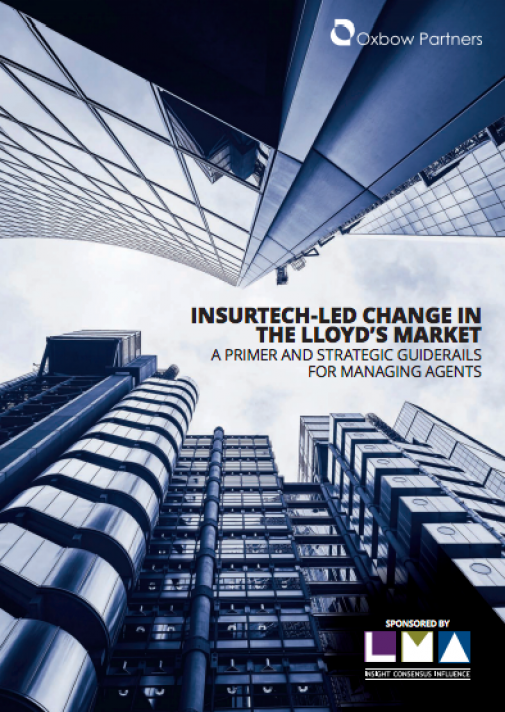 Oxbow Partners, with the Lloyd's Market Association (LMA) and Instech London have released a new report - InsurTech-led change in the Lloyd's Market: a primer and strategic guiderails for managing agents. Concirrus is one of 15 InsurTechs profiled in the report, predicted by Oxbow, the LMA and Instech London as having a significant impact on the Corporate and Speciality market. The report outlines how InsurTech is already impacting the the corporate and specialty market, and why both insurance and non-insurance drivers (e.g. 3D printing) are likely to accelerate change. Oxbow Partners is a management consultancy serving exclusively the insurance industry. 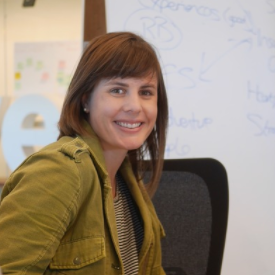 They work on strategy and transformation, digital and M&A topics, providing their clients with deep insight into market dynamics and helping them prepare for the future with clear strategies and practical action. For more information see their blog or contact us at info@oxbowpartners.com.